With no spars to break, Power Sleds make good "lifters". 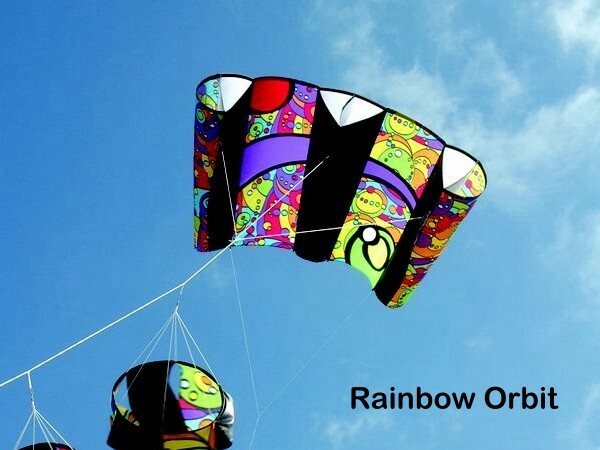 These large kites are easy to fly and pack down small into their drogue chute carry-bag. 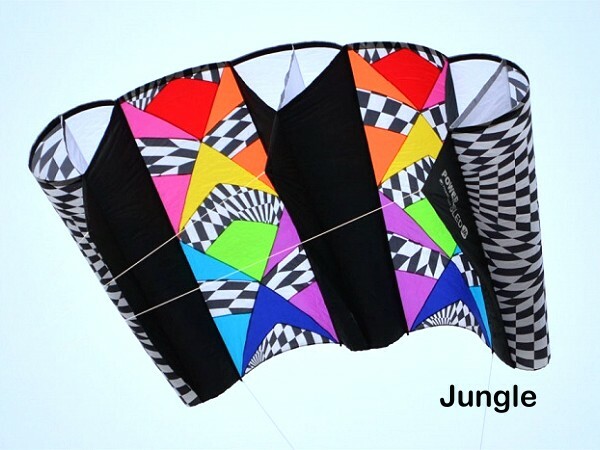 Being powerful kites, they will support all sorts of line laundry and the drogue ensures good stability. 500lbs Flying Line suggested. 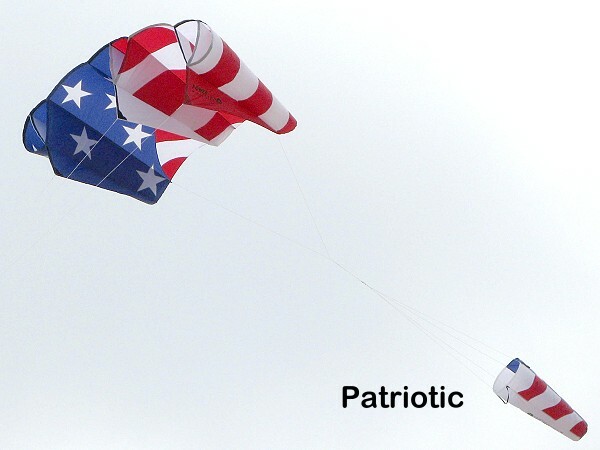 Size: 127" wide x 59"